A variety of Aeroprobe products are employed by Techsburg, Inc., a company that provides engineering and precision manufacturing services to the aerospace, defense, and energy industries. Techsburg specializes in aerodynamics, turbomachinery, and aeroacoustics and uses Aeroprobe’s software and probes across multiple applications. Aeroprobe products currently in use by Techsburg include AeroFlow™ software and Drilled Elbow, L-Shaped, and Straight probes. These tools are used in any project where measuring pressure and flow are necessary, including those for the turbomachinery and UAV industries. AeroFlow™ software is used across applications to reduce data, apply aerodynamic calibrations, and visualize readouts. Techsburg is able to see the velocity of flows, showing speed and direction. This helps them better understand efficiency and recommend design changes for improved system performance. In a specific probe application, a Drilled Elbow probe is used to measure the performance of a diffuser design for a gas turbine. 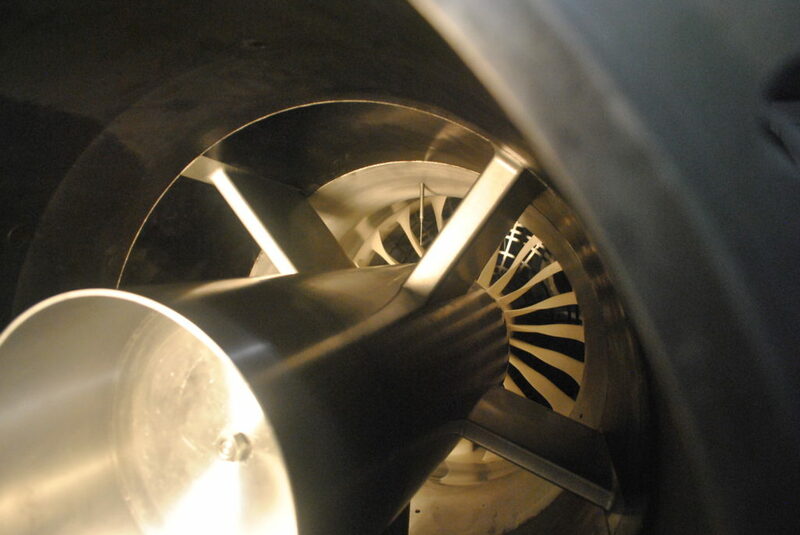 One probe is used to measure the inlet flow conditions to the diffuser to demonstrate how the flow would exit the turbine in a real-world application. 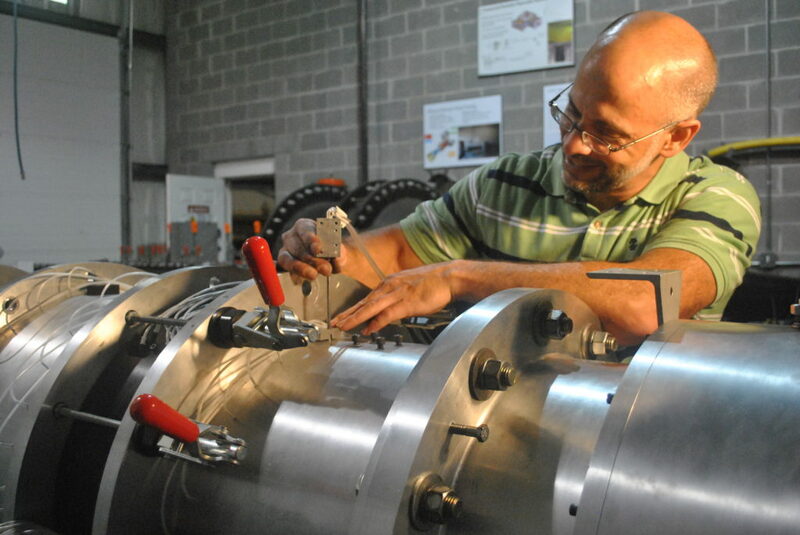 Aeroprobe’s drilled elbow probe is able to measure the radial distribution of flow angles, pressures, and Mach number to ensure the Techsburg team is getting the desired in-flow to the diffuser. Another larger Drilled Elbow probe measures the outlet flow from the diffuser. By comparing the measured inlet and outlet flows, Techsburg determines the static pressure rise and total pressure drop across the diffuser. These probes are also used to gather detailed flow maps to validate computational predictions. The measurements are recorded in numerous simulated operating conditions to gather data for multiple operational scenarios. 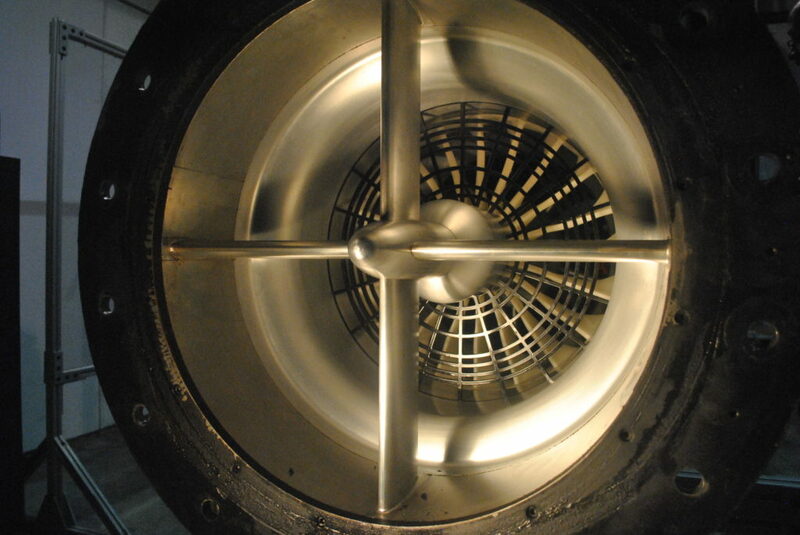 In another instance, Techsburg uses an L-Shaped probe in their linear cascade wind tunnel to measure total pressure drop across turbine vane rows. These measurements help to calculate the vane’s efficiency.